Are African-Americans still slaves? Why can't Black folks get together? What is the psychological consequence for Blacks and Whites of picturing God as a Caucasian? 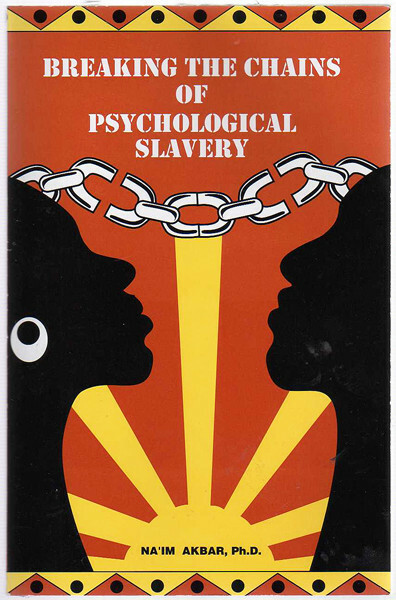 Learn to break the chains of your mental slavery with this new book by one of the world's outstanding experts on the African-American mind.